Carpentry is the most natural and fine craftsmanship works. Having some wood tones and aroma at home will enrich our lifestyles, warming the entire atmosphere. 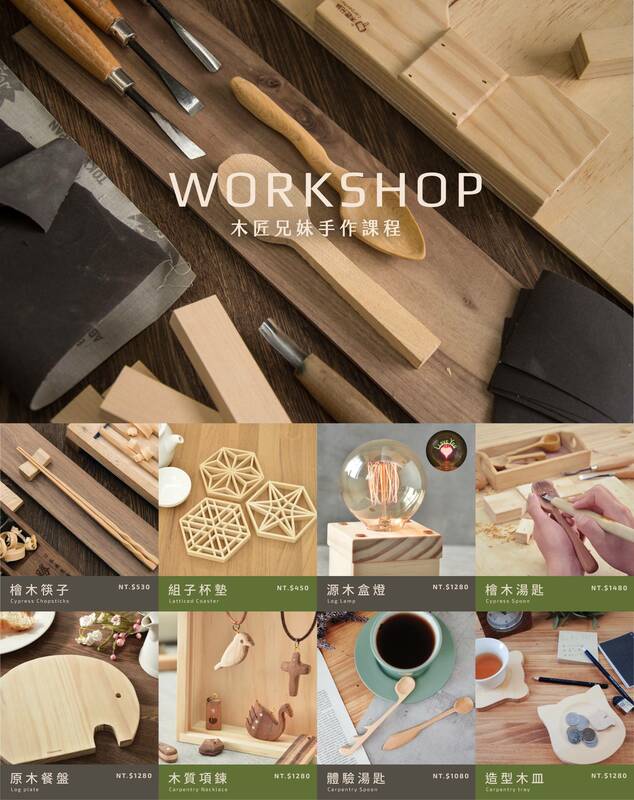 Create your very own unique wooden hook with the design you like, experience the usage of jig-saw machine and grinder.